Want help from a designer like We Custom Boxes? Create your own designed Custom Boxes with we Custom boxes . we will help you to design your box in well professional way.We also printed your company logo boxes and Gift boxes . 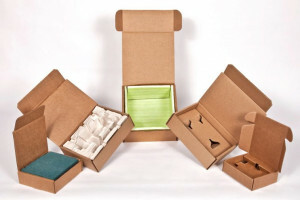 we have a huge types of boxes verity , depend on your need.